Our Drop-Ins are a key part of our work, it gives young people a safe place to be with their friends and talk to staff. 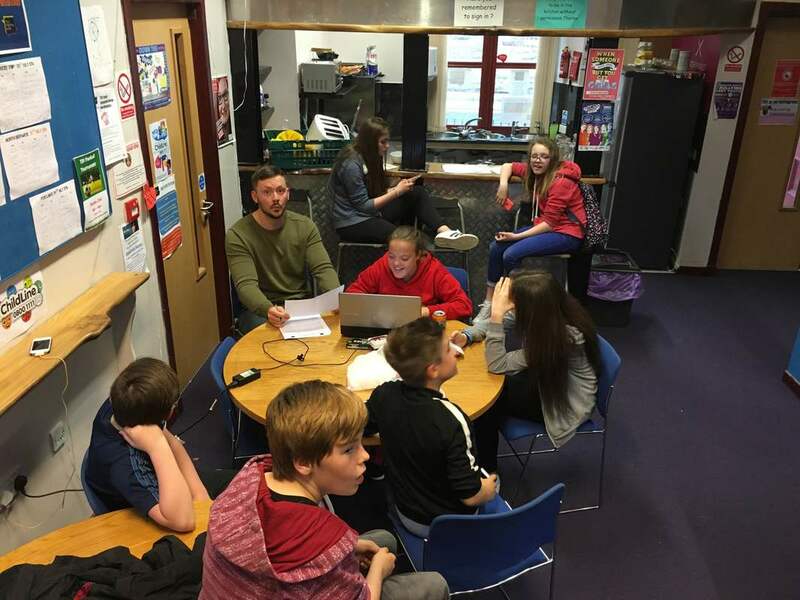 Funded by BBC Children in Need, our Mentoring Project works by supporting young people on a 1-1 basis on any issues or needs they require support for. 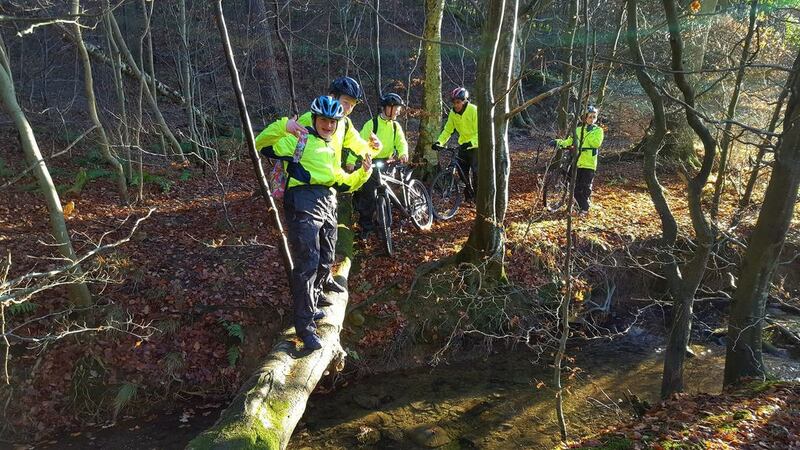 ​We offer a range of exciting opportunities for young people to get involved in at all times throughout the year. 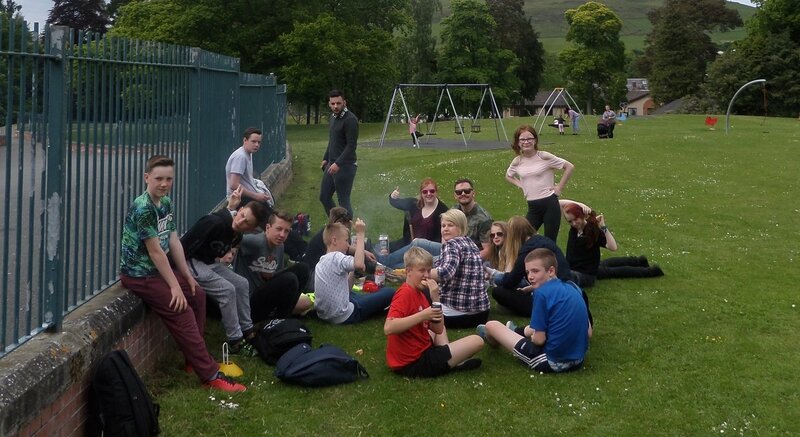 Working in partnership with Galashiels Academy, we are providing a youth work approach in school. 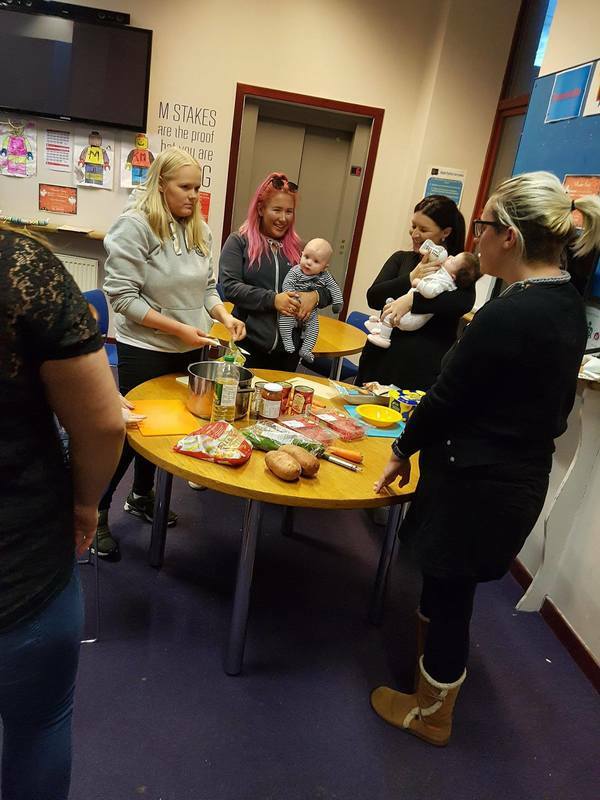 Our Early Steps Project, funded by The Peoples Health Lottery through HealthEngage, supports young parents. The project seeks to improve the skills, knowledge and support networks around young parents so they feel better supported. 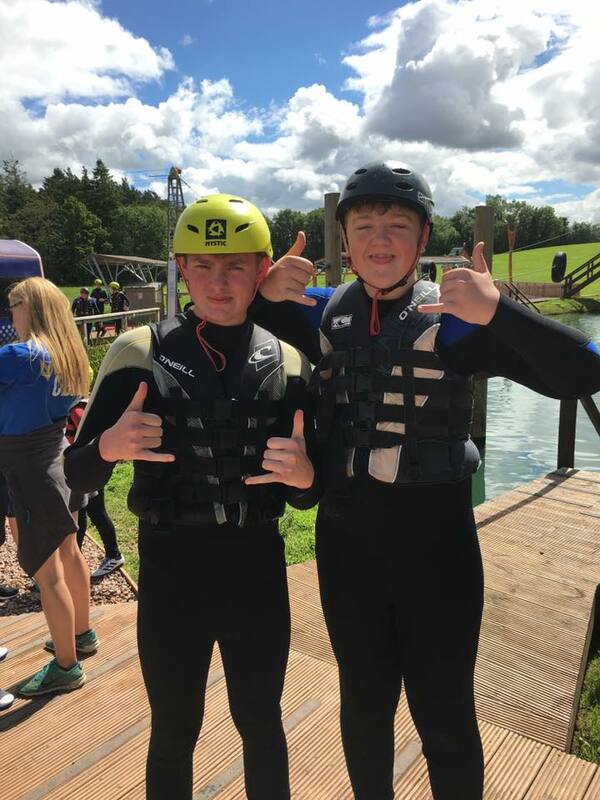 Through support from the Bank of Scotland Foundation ensure we give opportunities to young people who are in the key transitions phase of leaving Primary School and helping them settle into High School. We do this by supporting better relationships and supporting young people to expand their thinking.